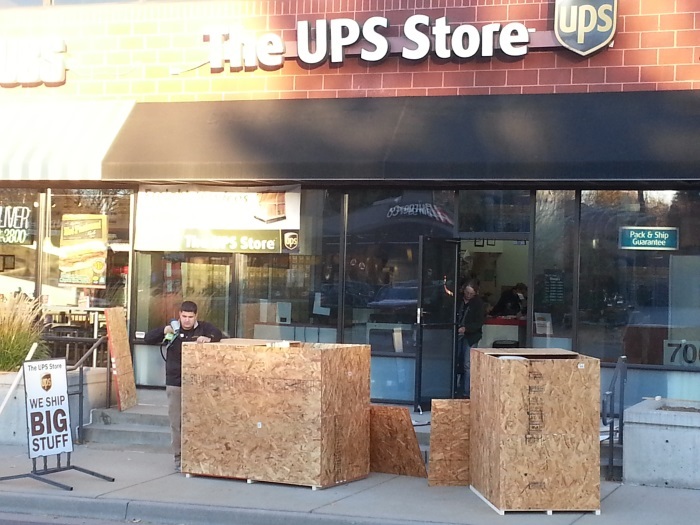 UPS will be held liable for such loss. If the cost of the package is worth $100 or up to this amount, then the UPS will compensate the person with the same amount, and no any additional amount over it in the names of anything. Once the worth of the package exceeds this limit of $100 and the loss happens then you can claim the UPS for the amount up to $50,000 for every such package that exceeds the cost of $100 with some other terms and the conditions. When you book your package with the UPS takes the responsibility of that package in all means, and situations unless the package that is delivered to the recipient. In the situation, if any loss happens to the package with the UPS, such as the theft or any other kind of loss which results in the disposal of the package with the UPS. UPS will take the whole responsibility for any such loss, and would compensate the owner or the recipient of the package for the loss in accordance with the terms and the conditions of UPS.